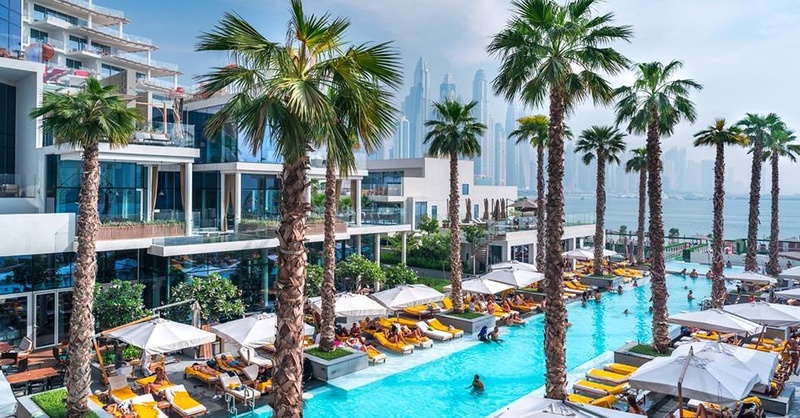 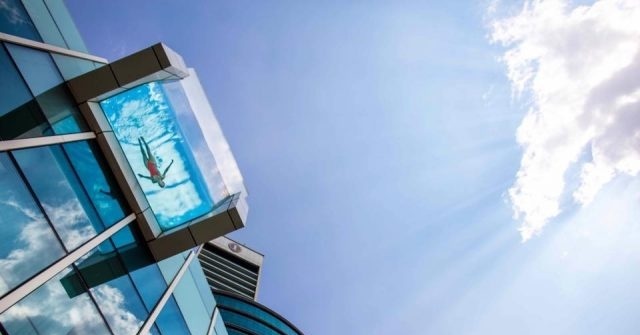 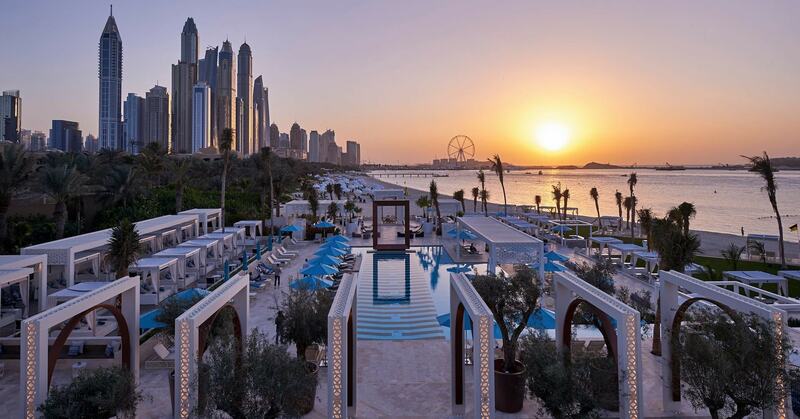 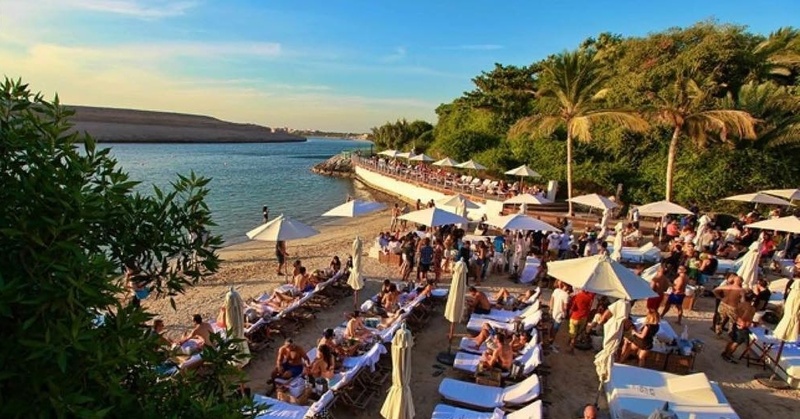 Find the trendiest beach clubs Dubai has to offer! 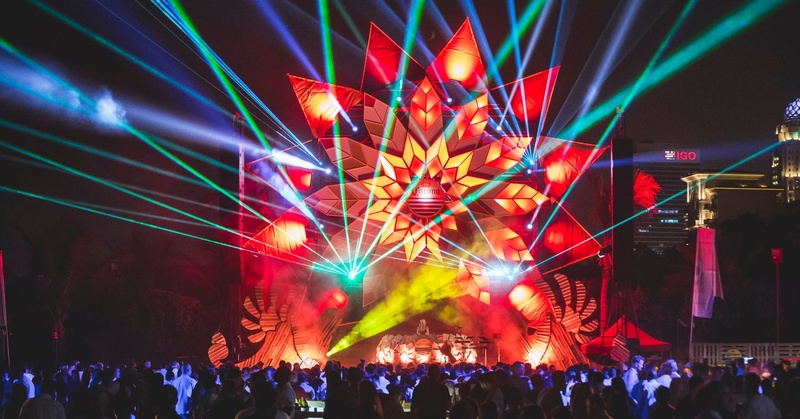 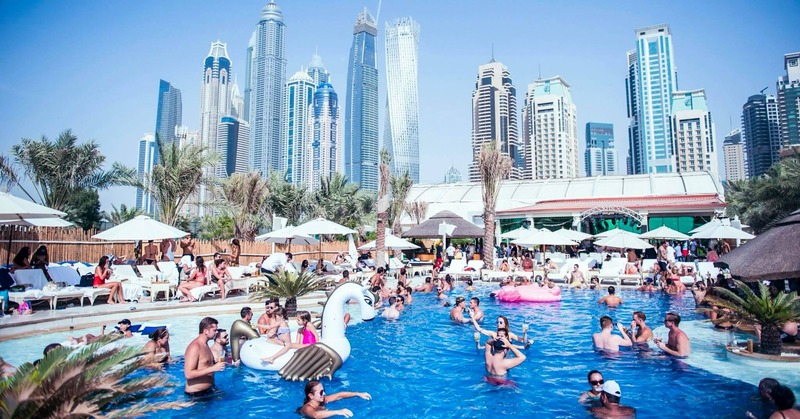 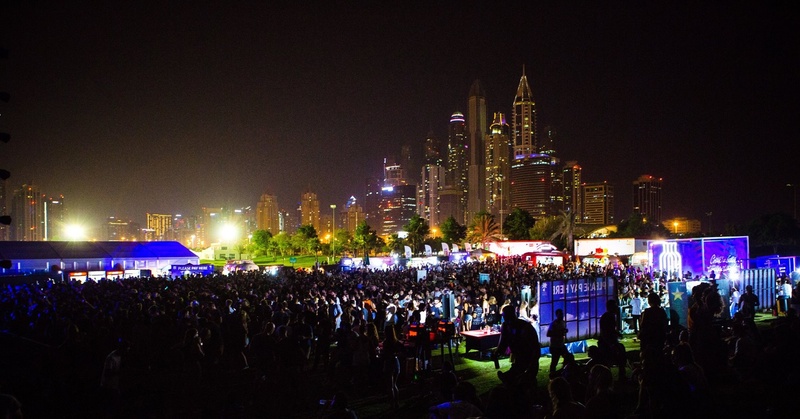 From fun at Zero Gravity Dubai to all-day parties at Nikki Beach Dubai, here’s all the inspiration you need! 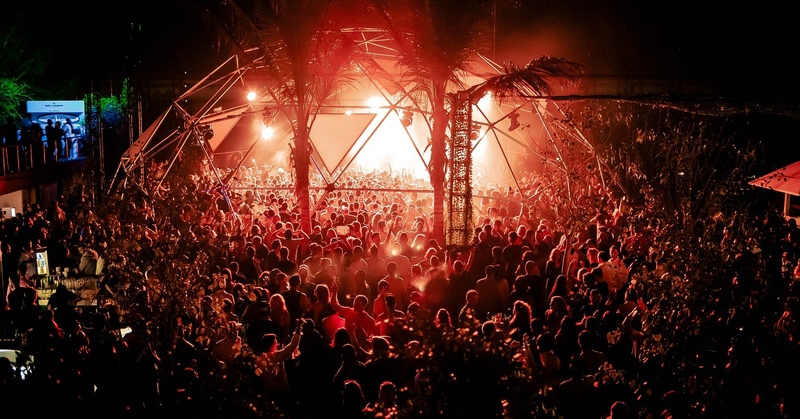 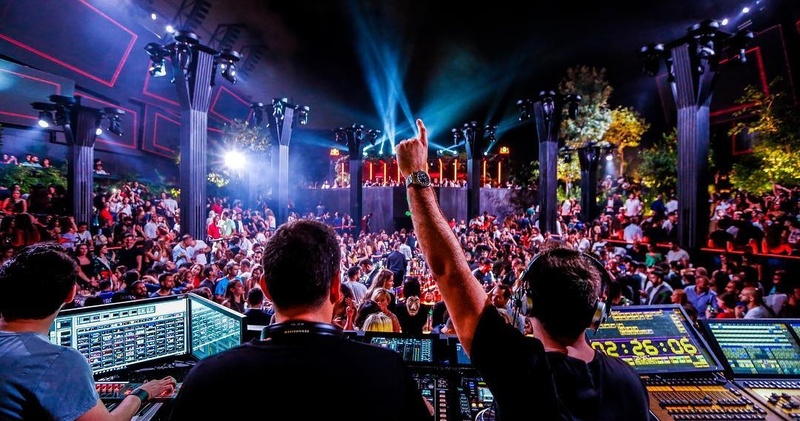 Underground Sensation Überhaus is Coming Back to Blue Marlin Ibiza UAE!